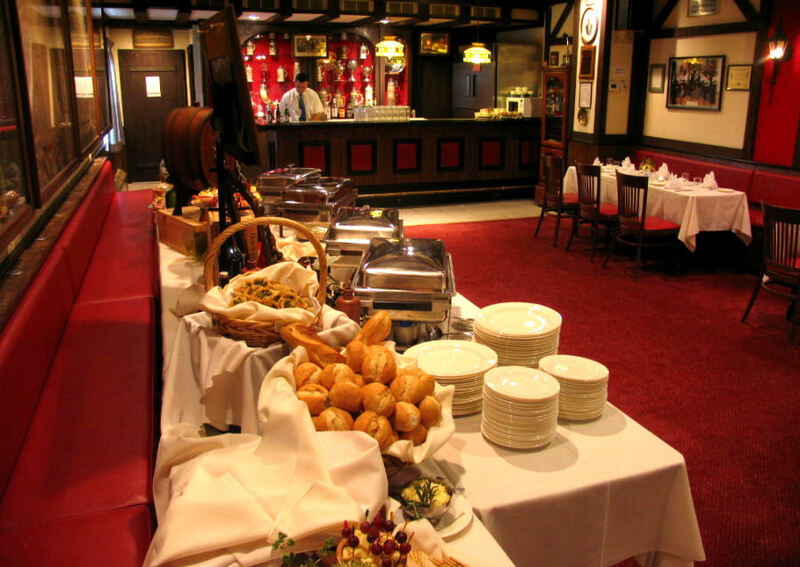 Since opening its doors in 1948, Old Europe Restaurant has become a true landmark in Washington D.C. It enjoys a reputation as one of the finest restaurants in the Nation's Capital. 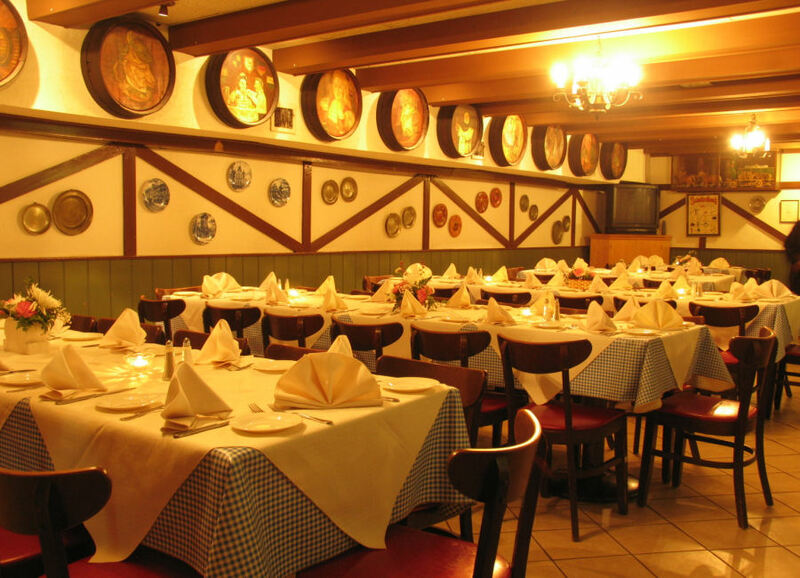 Old Europe is recommended by Zagat's, AAA, Mobil Travel Guide, Washingtonian Magazine and many local newspapers. 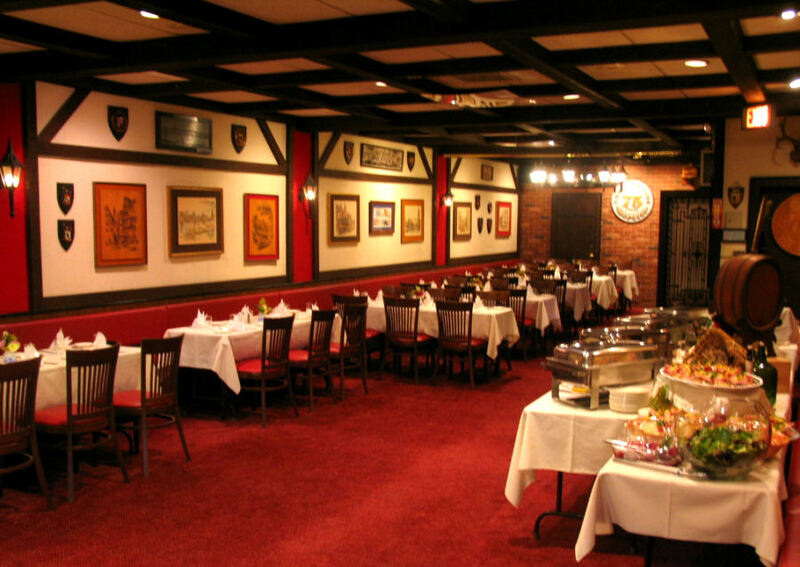 The Lichtenstein family opened the Old Europe with the idea of serving delicious European cuisine, offering the best international wines, and serving great German beer. In the early 1970's Karl Herold took over the reigns of Old Europe after working with the Lichtensteins for 10 years. 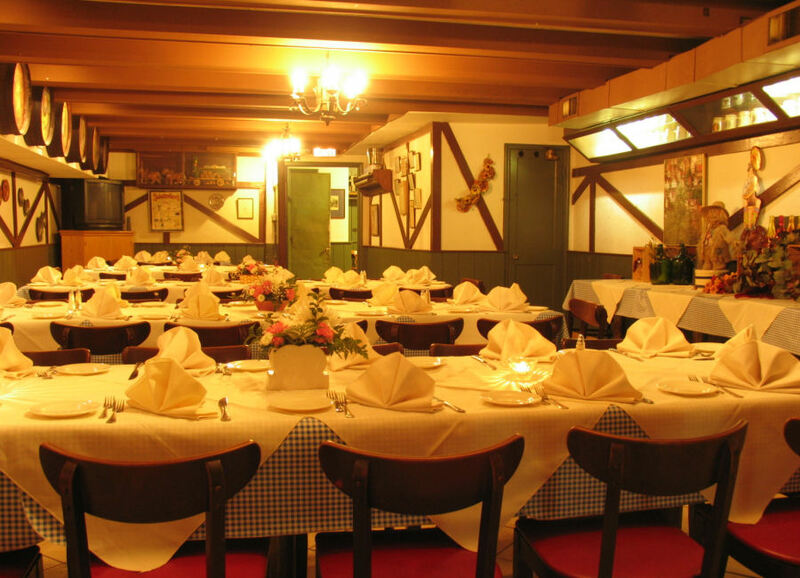 Our food is well prepared, beautifully presented and authentically German. Our customers are greeted and served by waitresses dressed in traditional German Dirndls. We offer an extensive selection of fine German wines as well as excellent imported German beers.